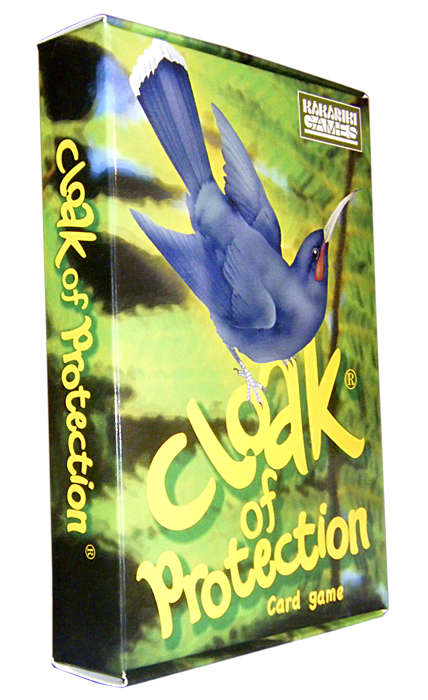 Enviroschools Taranaki and Kakariki Games have formed a partnership to develop a teaching, learning and sales network for the Cloak of Protection Aotearoa bird and predator card game. In this way we are spreading the Cloak across our Taranaki community. 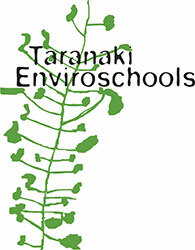 If you are in the Taranaki region and would like to register your enviroschool to start teaching, learning and selling, please contact us. You are a small school, yet you managed to play an amazing 75 games during Game Week. Fabulous! the game is being played there & in Southland too! two new games in the community – great! Six new games in the community. Good going! three new games in the community – good going! one new game in the community – good start! four reward points now. glad you’re playing the game in your region! card game and support an enviroschool of your choice.